Recently, Hope Federal Credit Union (HOPE) completed two mergers – one with Michoud Credit Union in Michoud, LA, and the other with B&W Mississippi Employees Federal Credit Union in West Point, MS. Upon the announcement of the merger, HOPE CEO Bill Bynum stated: “We are proud to build on the foundations established by Michoud and B&W, and look forward to expanding the reach of our development financial services across eastern Mississippi and the greater New Orleans area.” The business expansion preserves access to affordable and responsible financial services for people who were previously served by Michoud at NASA’s Michoud Facility and residents of east Mississippi, many of whom worked in the manufacturing industry. View the press release here. In April, HOPE co-hosted the Hope in the Delta Conference with partner NeighborWorks America. The conference brought together nearly 200 rural community development professionals from around the country to identify solutions to persistent poverty. During the conference, HOPE team members led tours of the Mississippi Delta and Memphis, TN that introduced our partners; showcased a number of HOPE projects and drew the connection between our work and the long struggle for Civil Rights. 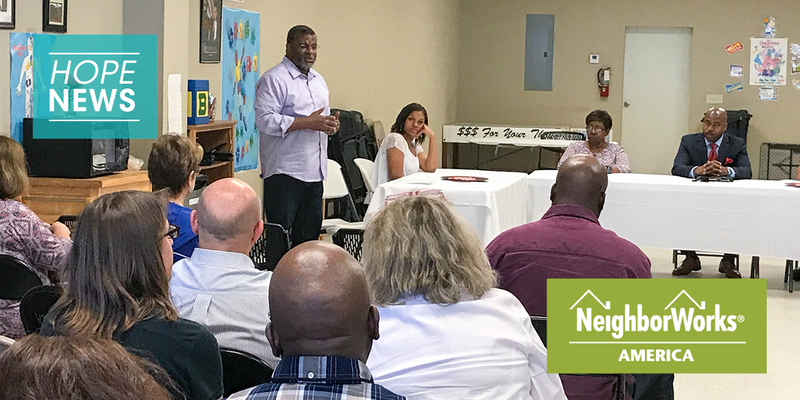 In May, Prosperity Now, a national organization that advances policies to increase access to asset development and works to bridge the racial wealth gap, held its spring learning board meeting at HOPE. As part of the meeting, board members toured the Mississippi Delta to get a deeper understanding of issues surrounding poverty in the area. HOPE has launched a social media campaign to share stories about the opportunities created by CDFIs, nonprofits and other organizations dedicated to improving lives within their respective footprints. The “Opportunity Is” campaign encourages people to share through Twitter and Facebook their thoughts about what opportunity means to them or to share how their lives were changed by an opportunity. Community development practitioners help change lives for the better – whether it’s financing a health care facility expansion, a new grocery store in an underserved community or working with a family to open a first bank account. 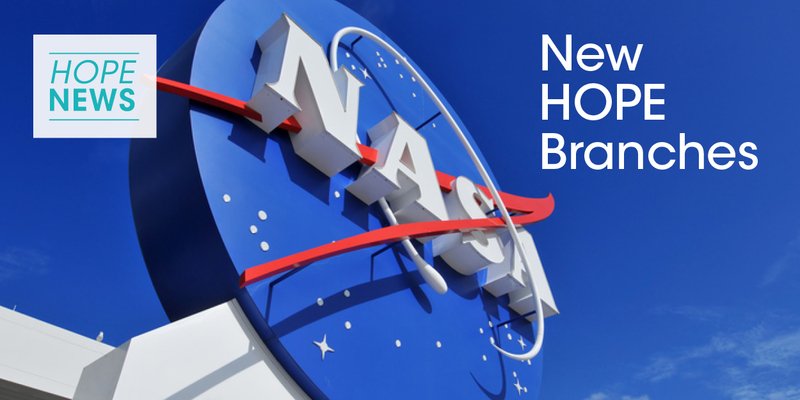 HOPE welcomes all network partners to participate. Using the hashtag #OpportunityIs, institutions may share HOPE’s posts and tweets about people impacted by CED work or post their own success stories. Follow HOPE on Twitter, Facebook, and Instagram. The opening of a new fresh food market in south Jackson, MS, has increased access to healthy food options for the entire community. Jackson Cash & Carry recently opened at 3520 Terry Road, the site of a former Kroger store that closed in 2015. HOPE provided Jackson Cash & Carry with $1.25 million in financing for acquisition, renovation and working capital through its Mid South Healthy Food Initiative, a program that increases access to nutritious food in communities that lack these options. There are numerous communities across the Mid South, where access to healthy food is limited. 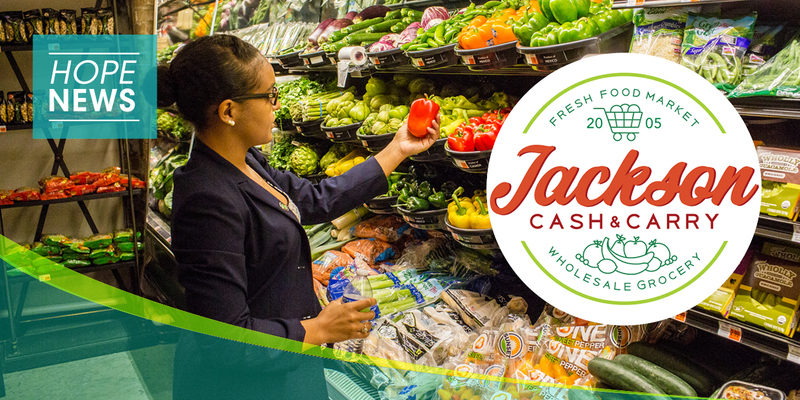 “The Jackson Cash & Carry Fresh Food Market is a great example of how public-private partnerships can catalyze investment in underserved communities” said HOPE CEO Bill Bynum. Greg Price, the co-owner of Jackson Cash & Carry, said he opened the store in the area “to make a difference.” Read more. Click to view a map of the Food Deserts Across the Mid South. Atillio García is a hard-working entrepreneur, the owner of an office cleaning service and of Oasis, a lively cantina in Little Rock, Arkansas. García is pursuing the American dream, but when it comes to business transactions, he is still more comfortable speaking in his native Spanish. 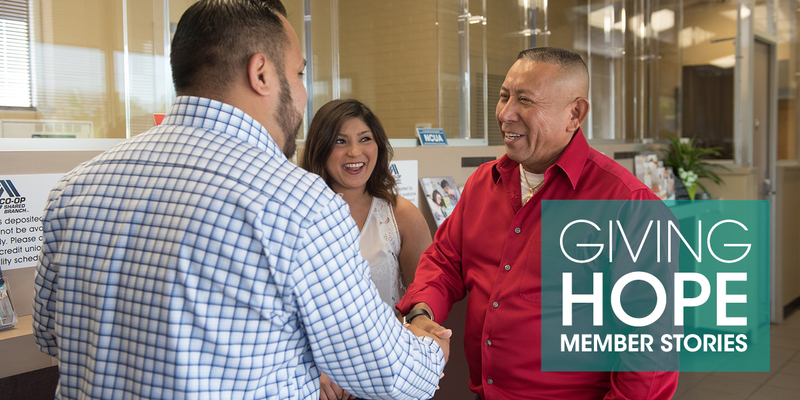 That’s why when García needed a commercial loan to purchase the property adjacent to his cantina for expansion, he turned to Hope Credit Union for assistance. Read more. Visit HOPE’s story portal to read more about HOPE’s members. Supported data collection provisions for mortgage and small business lenders to ensure similarly situated borrowers and underserved communities are receiving equitable access to mortgage and small business credit. Hope Policy Institute has been actively weighing in on a number of issues that impact the lives of people in the Mid South states of Arkansas, Louisiana, Mississippi and Tennessee. To afford a modest, two-bedroom apartment at Fair Market Rent (FMR) in the Mid South, renters need to earn an average of $15.01 per hour, a new report shows. That means a minimum wage worker must hold two full-time jobs, on average, to afford the rent. Women borrowers hold nearly two-thirds ($833 billion) of the $1.3 trillion U.S. student debt while men only hold $477 billion. The burden of outstanding student loan is increasingly falling on women borrowers, according to a report from the American Association of University Women. Limited access to skills training and low educational attainment keep many workers from securing good-paying skilled jobs. Hope Policy Institute released a brief examining two enterprising programs tackling the intersections of persistent poverty, low educational attainment levels, and high unemployment rates, which threaten the economic security of Mississippians. A report from the Food Research & Action Center (FRAC) shows 1 in 9 eligible children in Mid South states are not receiving summer meals through Summer Nutrition Programs. The continuing debate on health reform impacts communities throughout the nation and has lasting implications on health equity.